Trusted as the #1 Indexer Since 2011! This is Done By Ensuring Your Backlinks Get Indexed & Powered Up! Did you Find Us on Page #1 of Google? We Rank on Page #1 for ALL of our Target Keywords Because We Indexed & Boosted Our Backlinks to Make Them 100 Times More Powerful. Nothing to download. Nothing complicated to do. 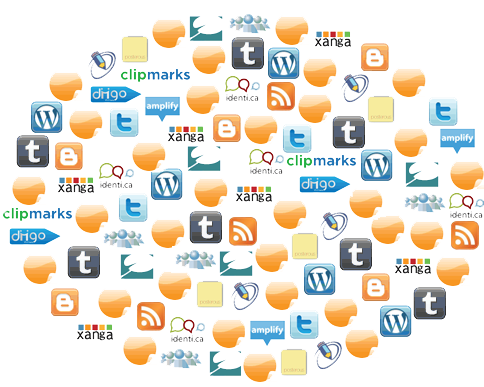 You simply upload or paste in a list of URLs you want Indexed & Boosted. 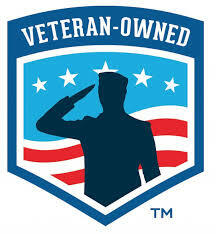 We Have Been Doing This For 4+ Years So You Know We Stand Behind Our Product 100%. Many Have Tried And Failed To Beat Us, But Backlinks Indexer is the #1 Rated Indexing Service in Every Comparison Test Ever Conducted. Higher Indexing, Lasting Indexing, Bigger Boosting, Higher Rankings. 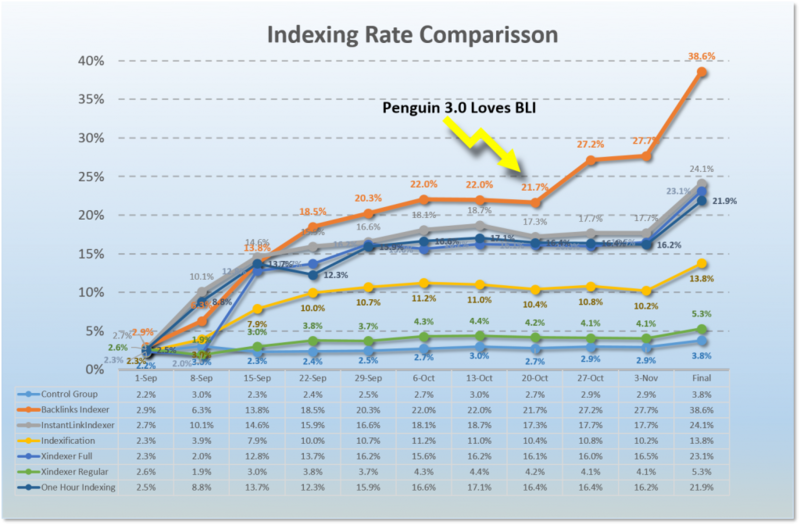 Just Look At The Backlink Booster Caste Study We Received After Penguin 3.0 - Rewarding Us For Our High Quality Service. Index Your Links by Building High Quality Tiered Backlinks Using This Proven System. If This Isn’t The Best Indexing Service You’ve Ever Used We Will Give You Back a Full Refund! BacklinksIndexer.com is rated 5 out of 5 by having more than 17189 happy customers.